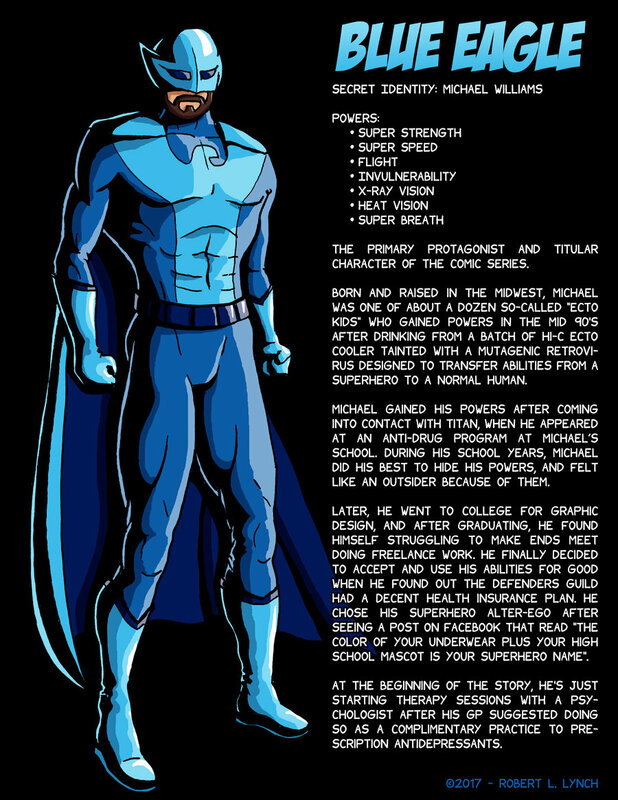 Concept art / bio of the main character for a superhero comic I’m working on. The comic will be more of a character-driven piece exploring the more personal details of this guy’s life set against the backdrop of a superhero world, moreso than a traditional action-based comic. Semi-autobiographical. Medium: Pen & paper for the lines, Photoshop for the colors.